Co-op Day at Jake’s Country Meats! HomeUncategorizedCo-op Day at Jake’s Country Meats! 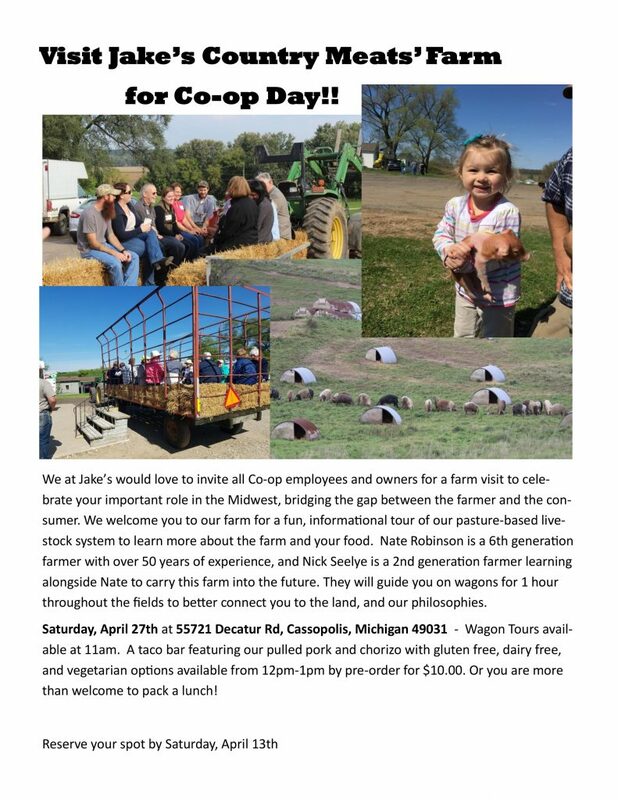 Click on the images above to learn more and sign up for the Co-op Day Farm Tour!